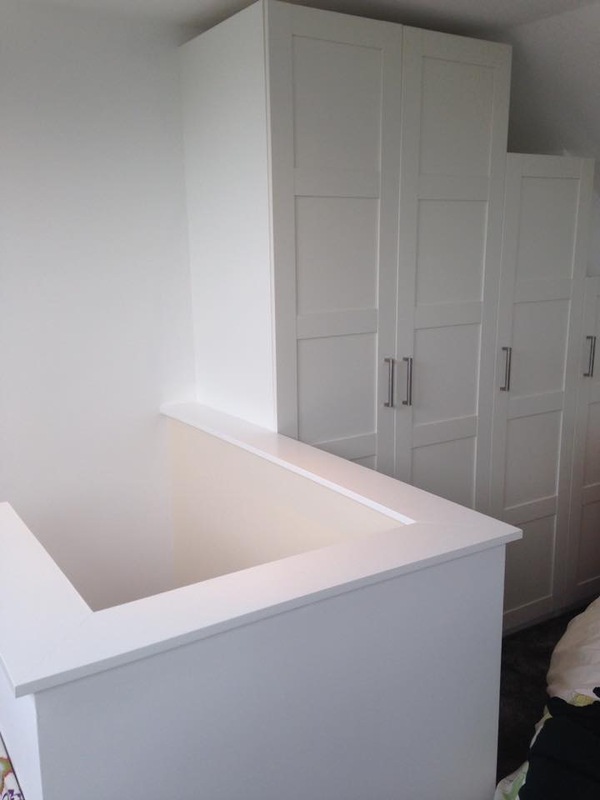 The images below show completed work as well as work in progress. 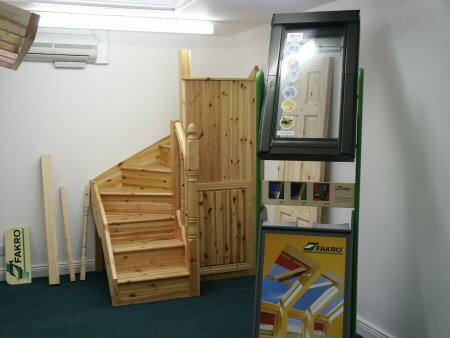 We have also included some images from our showroom. 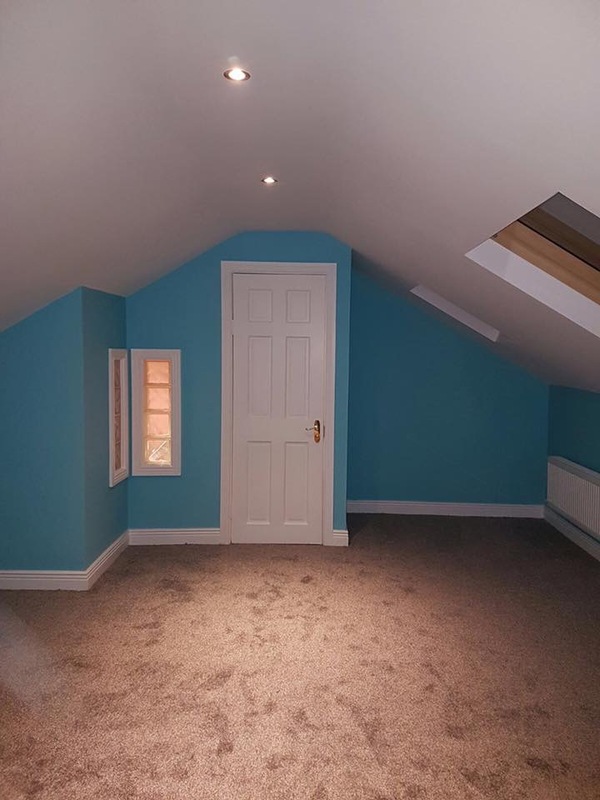 Why choose The Attic Man? 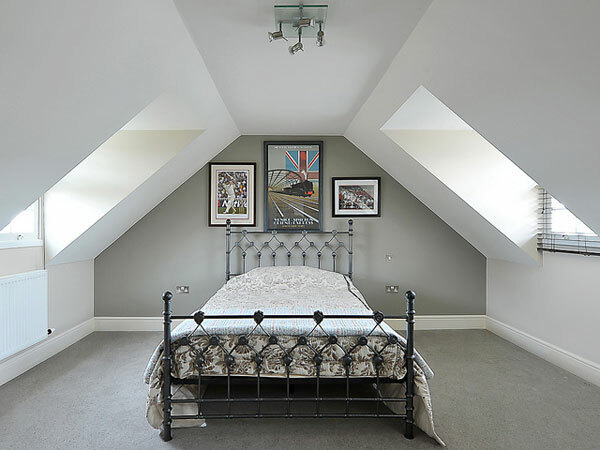 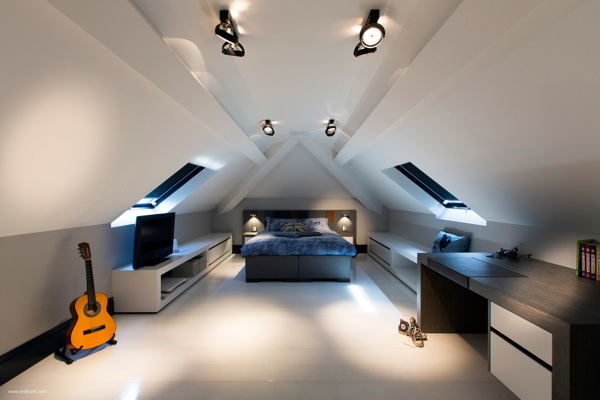 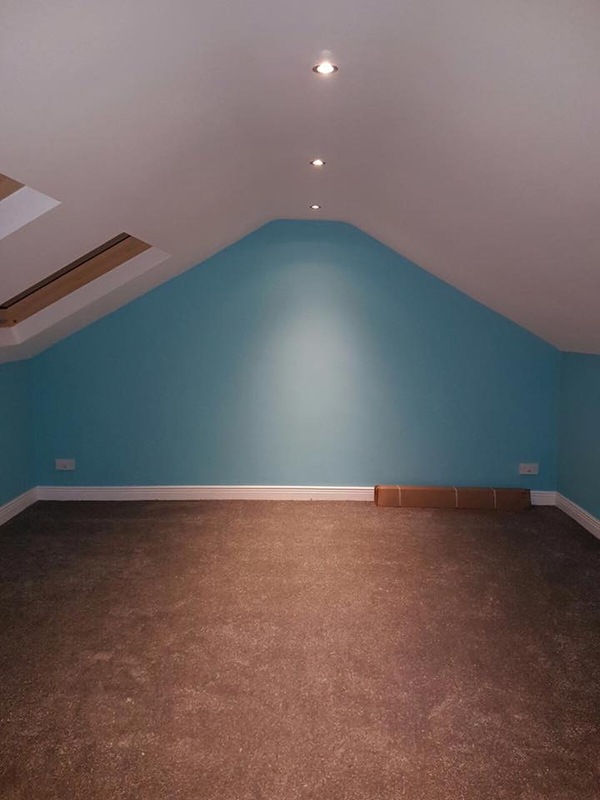 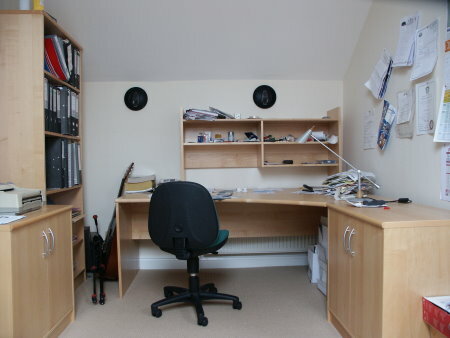 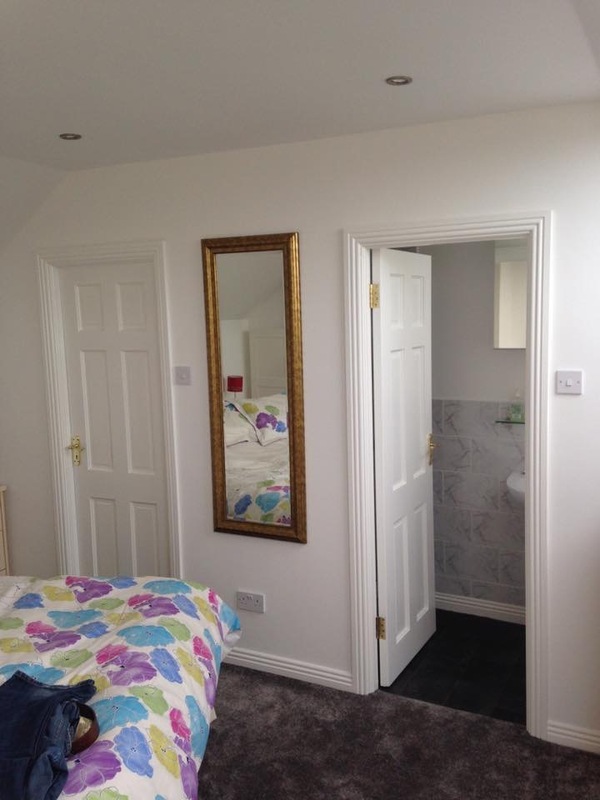 All work is carried out by The Attic Man team of builders and tradesmen, not sub-contractors. 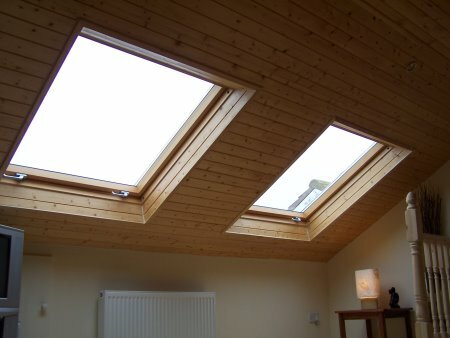 We use our own electricians, plumbers, heating engineers, carpenters and glazers. 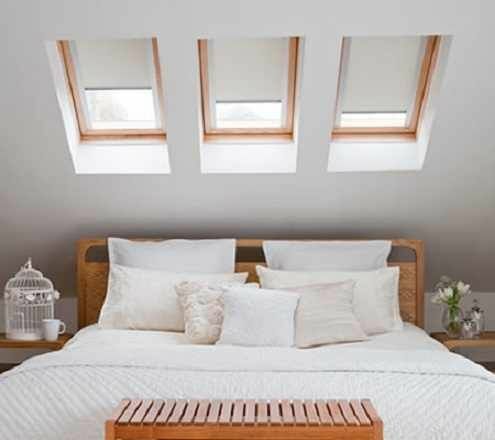 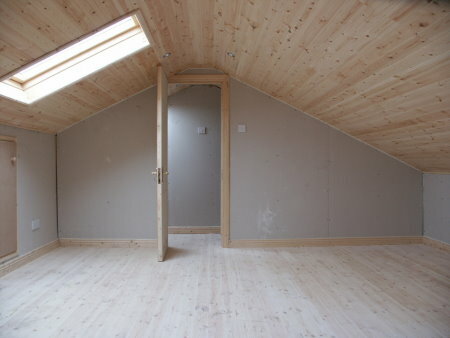 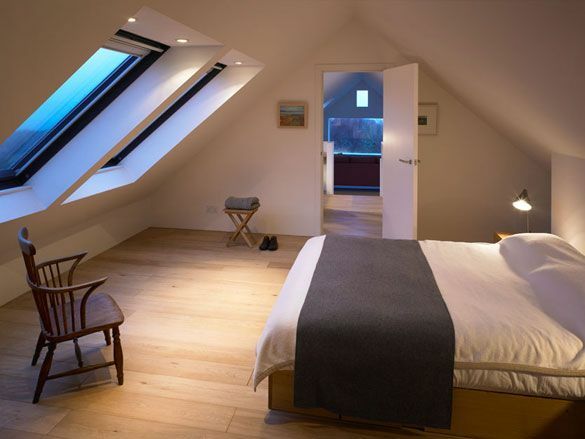 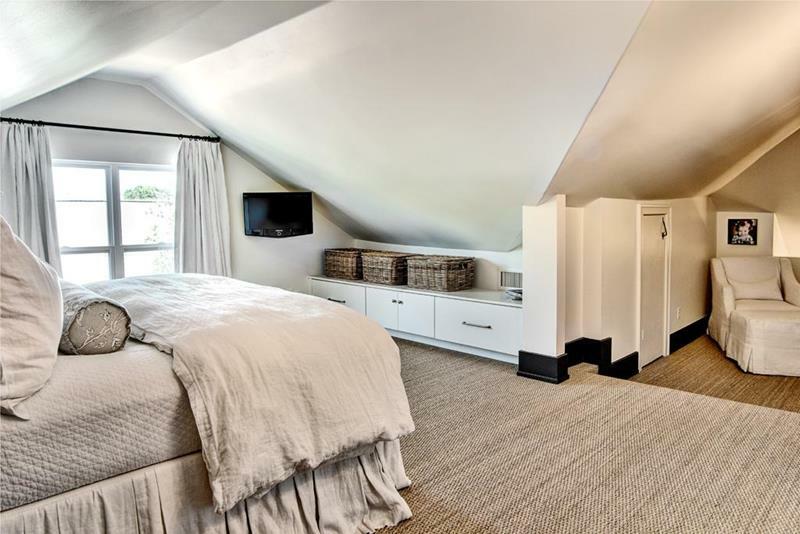 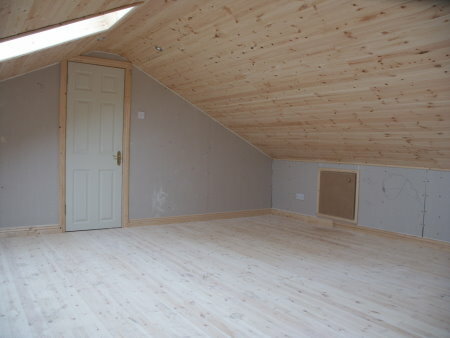 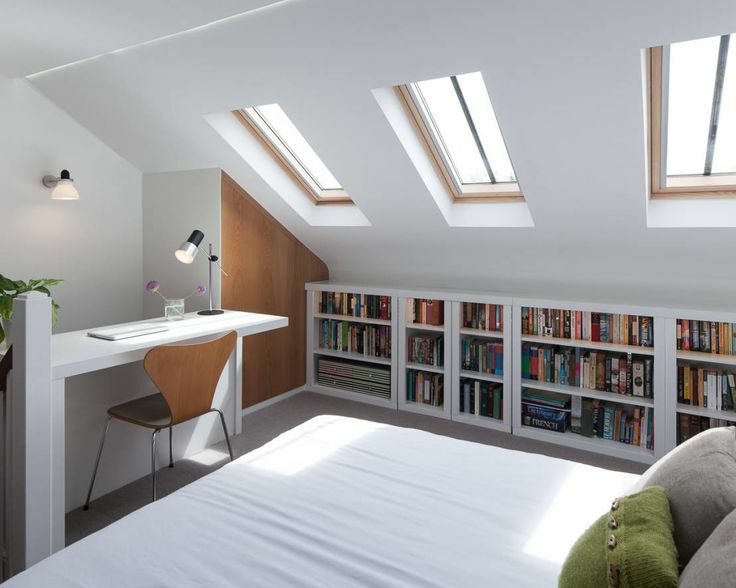 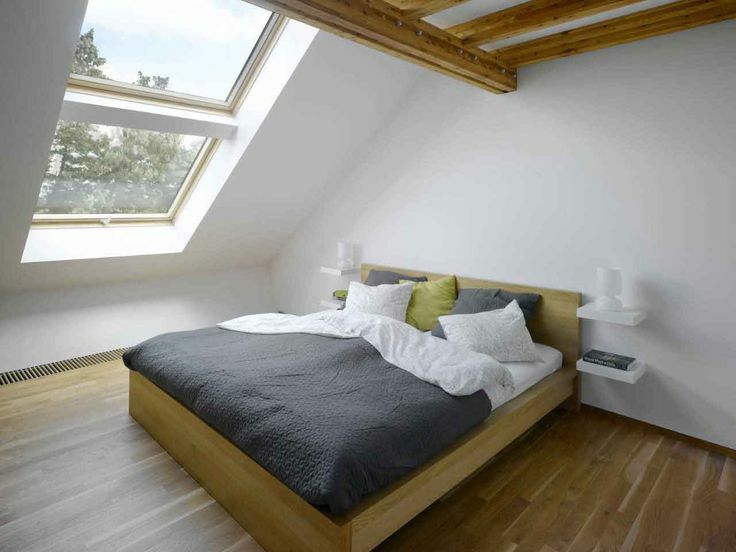 The materials we use for our attic conversions are sourced by Attic Man and designed and fabricated at our own workshop. 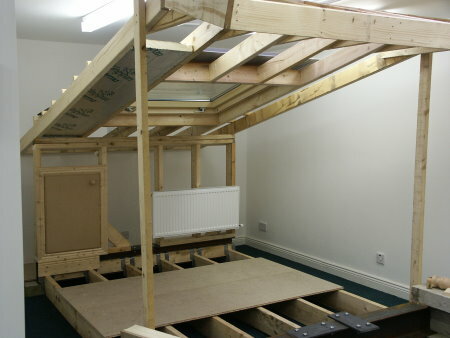 All building equipment and materials are delivered to the site by The Attic Man crew, using our own transport, ensuring build times are not compromised and only quality materials are used. 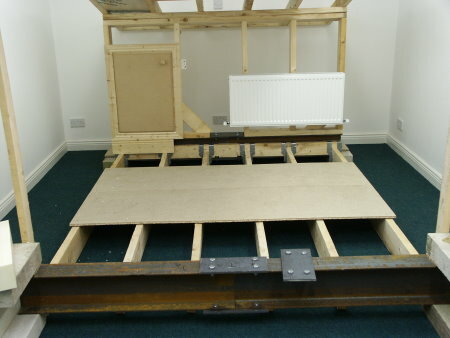 95% of our conversions are completed within 2 weeks! 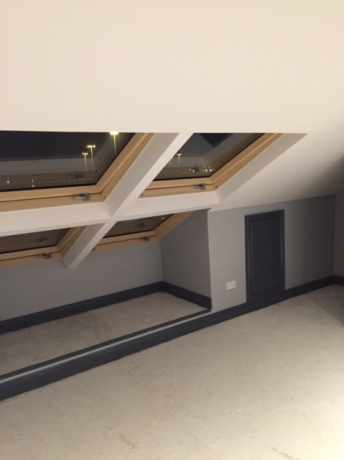 An independent architect inspects each project throughout the build process to ensure its quality and your satisfaction and total peace of mind. 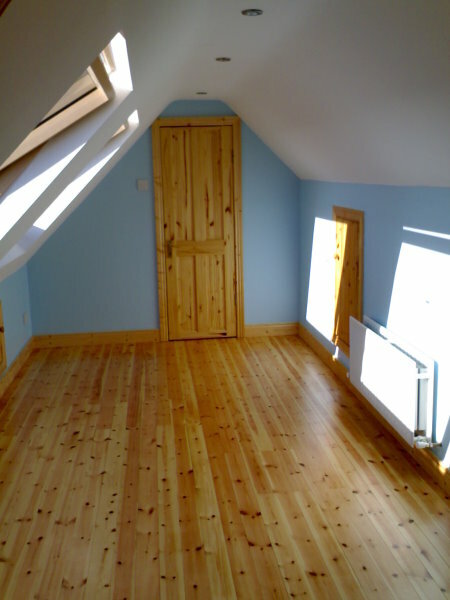 On completion of your conversion a compliancy certificate is issued by the Architect. 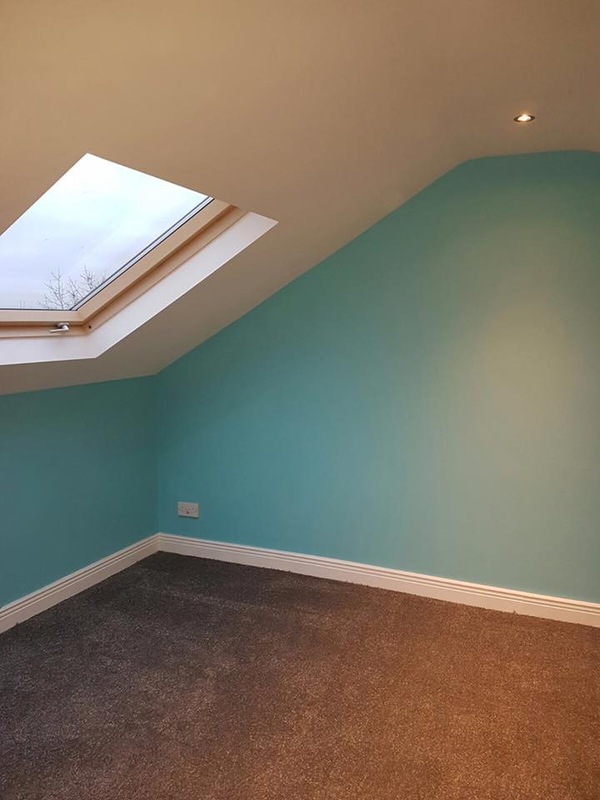 We are pleased to say the bulk of our work is based on recommendations from hundreds of satisfied clients we have worked with over the last ten years. All these factors combine to enable us to offer a comprehensive guarantee on all materials and workmanship and a level of service beyond comparison!